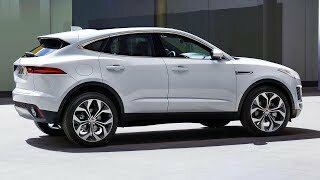 There have been a countless number of recent car reveals r and it seems that the SUV/crossover market benefited the most with a huge bunch of all-new models presented. We went through all of the media noise and selected only the most interesting newcomers, and gathered them in a neat package just for you. 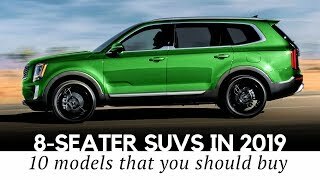 All of the release dates, technical specifications and of course prices for the latest SUVs of various sizes that are coming in 2018 and 2019 are in this video, so stick around if big cars make your heart pace! !!!UPDATE!!! Lexus RX350L actually has 290 horsepower. We apologize for the mistake in the video. 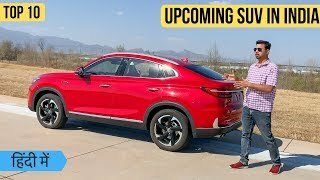 How do you like the upcoming SUV crowd? Which one is your favorite, share with us! Hi there. 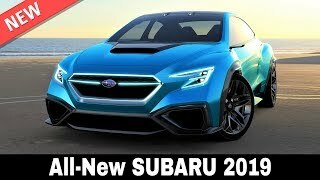 At the time of the release of the video, the 2019 RAV4 hasnt been announced yet. Where is the Toyota Rav4.. They're all nice! I like the Volvo. Good choice! It is a stunning automobile. From this set, win the Japanese, Lexus and Mazda. Range Rover, I do not know what to say, did not come across. 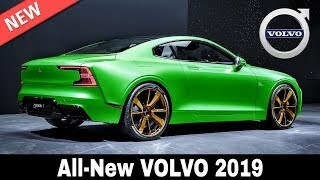 Volvo-not worth half the price. Mazda-worth their money, work out honestly. Subaru is that an appendage of Toyota? Prado? INFINITI is not a bad machine, but what kind of engine? NO, NO and NO. 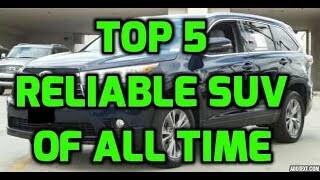 KIA SORENTO is a workhorse, with pritenzy on premium. The grid is ala from Lincoln, but at Lincoln it is harmonious and beautiful. And Kia-horseradish. Hi, again. 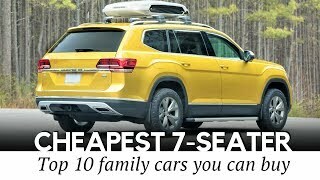 It is one of the cheapest 7-seaters on the market, and, in my opinion, it offers good value for the money. Automotive Territory: Daily News hi. Just for a reference. Here in Panama Lincoln Navigator’s price starts at USD110k. I prefer just budget brands such as Volkswagen, Mazda, Toyota, Chevy. Hi, Luis. What brands do you prefer? What’s the TBD?make if you are going to video get all the information. Thanks for your comment. It stands for To be determined. At the point of the video release, the pricing hasn't been announced yet. Lincoln and Kia look exactly same .. Welcome to my channel. 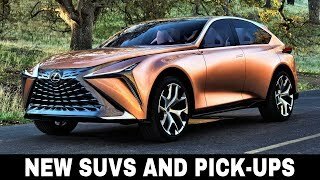 If they do which car would your buy? Ouuuuuu! I need the numbers for that VW! Wow! Impressive looking and cant wait for further details regarding it. Best of luck to get that Q7! That is understandable, hopefully soon you will be able to afford them. What is your least unlikable car from the lineup? Loose the now old fashioned, KIA badge and go with the more modern “K” badge to represent the new and modern contemporary brand that is Kia. I have the “K’ badge on my Sportage and it looks much smarter. Peter Schreyer, are you listening? Thank you for your feedback. Great thoughts, I hope he does hear you! loving the tune.. what is it and artist please. thanks. . ? What a sad development.... All designer become more and more desparete unimaginative. Here a deepining and there a deepining without following any aesthetic rules. And they probably thing this looks good, without thinking. 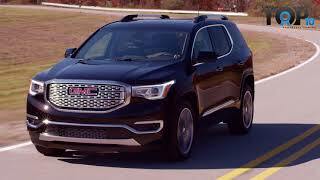 Additionally they often trying to make a SUV design from a limousine base, so that the SUV at the end looks ridiculous. The result is less masculine and more fag queen looking. Interior which would fit more to sports cars but not to a bold SUV character. Often no fancy, well elaborated and nice integrated infotainment Systems, they just put cheap chinese "put-the -50$-infotainment-on-the-top" systems. It's depressing to see all this here. Pls can you design your own car. I presume your imaginative and critical thinking will be beneficial to us. 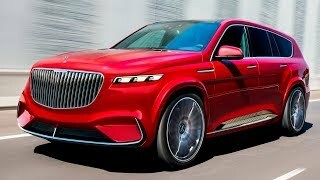 I really want a wow suv, it seems that manufacturers are making suvs smaller these days.What do you guys think? Well taste are different. However for me nice SUV designs was e. g. Dodge Durango, Grand Cherokee. 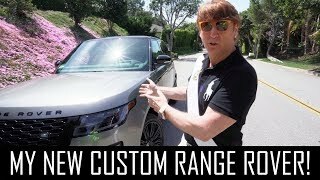 Good example is the VW Crossblue (show car) was also very nice designed but see what comes out when you compare it to the final VW Atlas. Compare the sides of them and the front and you will understand. Now the VW Atlas looks like a car from the 80ies. What's wrong with the responsible managment to deceide to make such a step back??? I don't get it. Go and look for yourself and tell me if I'm wrong. Thank you for sharing your concerns with us. Lets hope this trend will change. Great choices. What are you after? design, performance, maybe safety? I'd still take a Jeep GC..loaded with kit and still a proper 4x4. Fair enough, thank you for your feedback. Thank you for the suggestion. Have you driven one yourself? Thanx for the suggestion, but it is still a concept, though. As soon as a production model gets revealed, we will feature it. 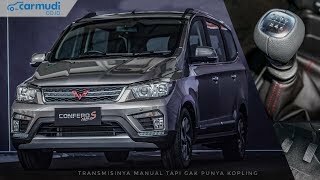 Are you excited for this SUV? 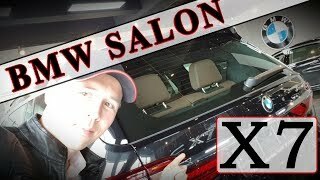 what does he think about the car? Does he like it so far? Cant argue with that. Which model is your number 2? 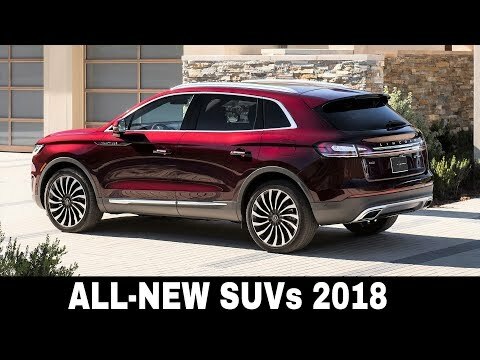 Lincoln Nautilus = Audi/Jaguar mashup lol. Automotive Territory: Daily News Audi SUV headlamps/Bonnet and rear end, Jaguar grille. Is it bad? Depends on if you value originality. Personally I think it’s just as bad as the Genesis sedan that is a hodgepodge of many different successful manufacturer’s designs. The easy way out as they say. 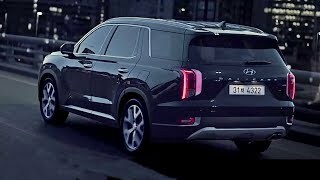 2019 Hyundai Palisade - Perfect SUV!